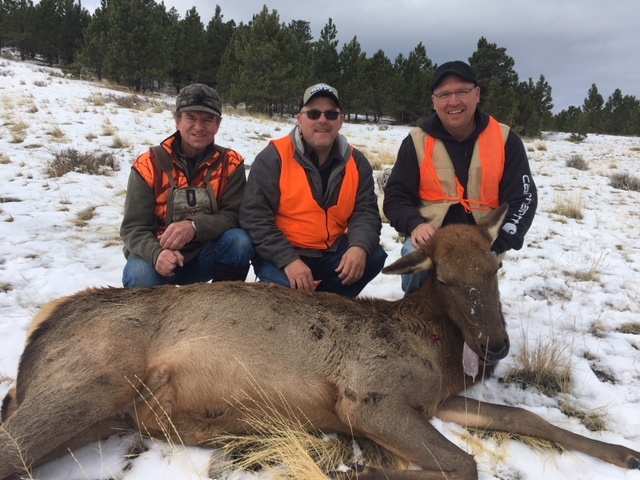 Montana Wildlife Taxidermy shop owners, Paul And Kim Albertoni, have been helping wounded vets by donating their labor to mount deer, elk and bear that have been harvested on our hunts. 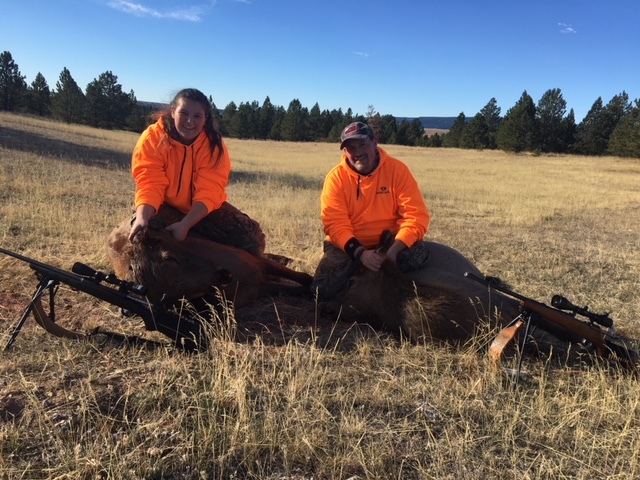 Paul and Kim have been willing to charge Montana Wounded Warriors for just the materials of the beautiful mounts they create. They see this as their way of giving back to the men and women who serve our country. 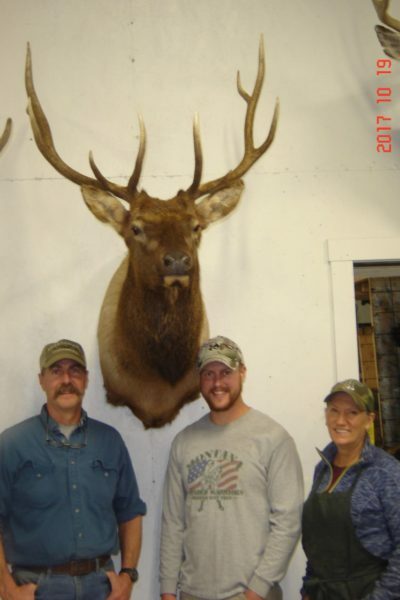 Pictured are Paul and Kim on either side of Nathan Pross when he picked up his elk mount at their shop. We would like to thank the Albertonis for their continued generosity to our wounded veterans. 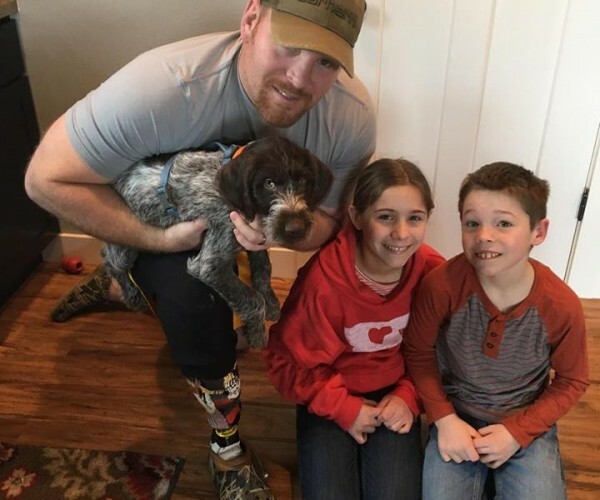 Montana Wounded Warriors would like to thank Art and Vicky Garrison for donating a German Wire-haired Pointer to Chuck Hayter, a wounded veteran from the war in Afghanistan. 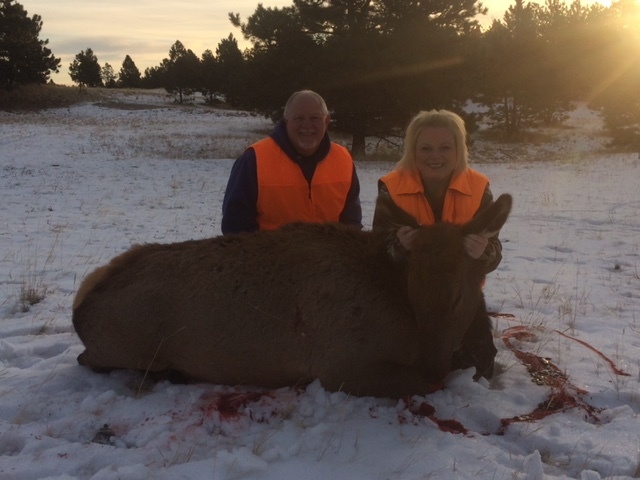 Chuck and his family live in the Billings area. 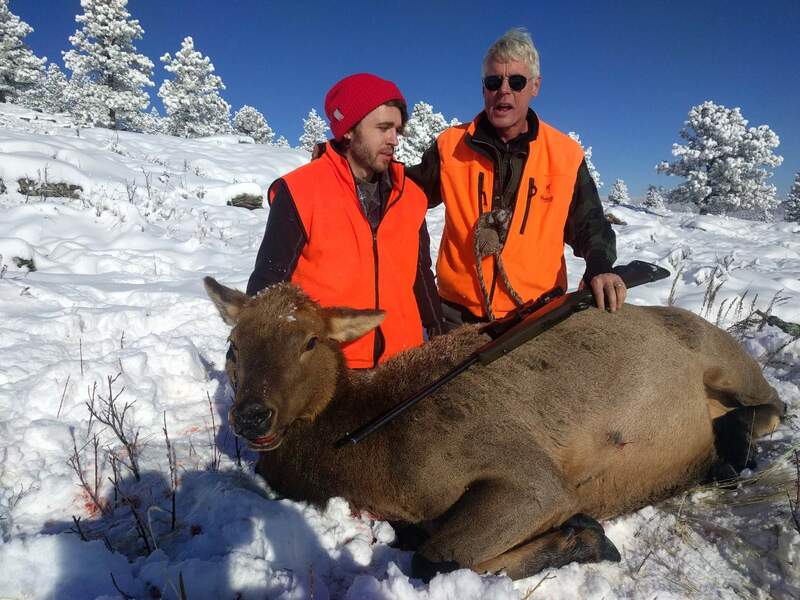 The dog will be a great addition to their family, and has the potential of being a great hunting companion. Thanks again to the Garrisons for supporting our wounded vets. Recent investigations have revealed that the Wounded Warriors Project (WWP) based in Florida has misused a lot of the donations that they have received from American supporters of our wounded veterans. We at Montana Wounded Warriors would like to assure all of our supporters that we have never been associated with WWP and never will be. We don’t have staff and administrators with outrageous salaries – we are all volunteers. We don’t throw extravagant parties that cost millions of dollars that should be used to help our wounded vets. 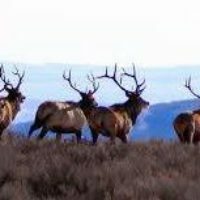 We appreciate every dollar that is donated by our fellow Montanan’s and try to be the best stewards of the funds you have entrusted us with. We don’t exploit our wounded veterans to enrich ourselves and are extremely disgusted with those who do. We have concerns that because we have the words “Wounded Warriors” as part of our name people may assume we are involved with this terrible abuse to our veterans and those that support organizations that help our wounded vets. 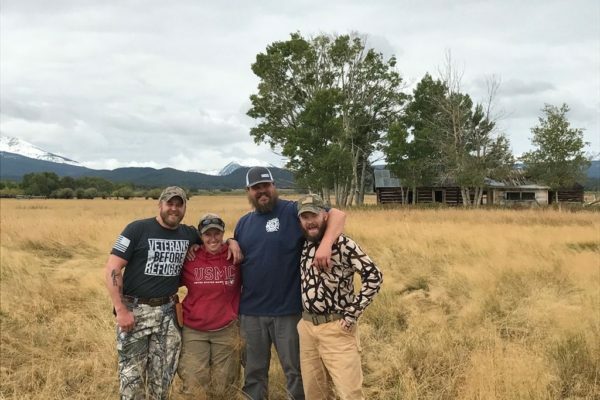 We are very proud of the fact that we are a stand alone organization based here in Montana that will use all the resources we receive to benefit our wounded Montana Veterans. Below is a part of a letter sent to the editors of many of the papers around the State. Well the cat is out of the bag. What many of us involved with Military Service organizations have known for some time has finally been made public in a big way. Wounded Warriors Project misuses much of the donations it receives. 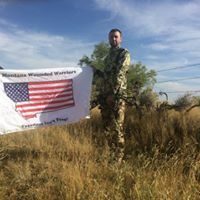 We have heard claims by former veterans who were employed by WWP who have told us that either they felt their status as wounded veterans was being exploited by the organization to raise funds or that the funds donated to the organization were being misused. Any one who looked into the organization knew that the people running the organization were being paid hundreds of thousands of dollars in salary that could have been used to help our returning wounded veterans. I think the figures used that state 60% of their funds are donated for veterans services is probably high and could well be under 50%. I would like to reiterate to everyone that Montana Wounded Warriors is a separate organization which has never been affiliated with WWP and never will be. 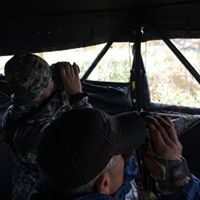 We are a stand alone 501-c3 not for profit based here in Flathead County. We have no paid staff, and we don’t throw lavish parties and call them training sessions. 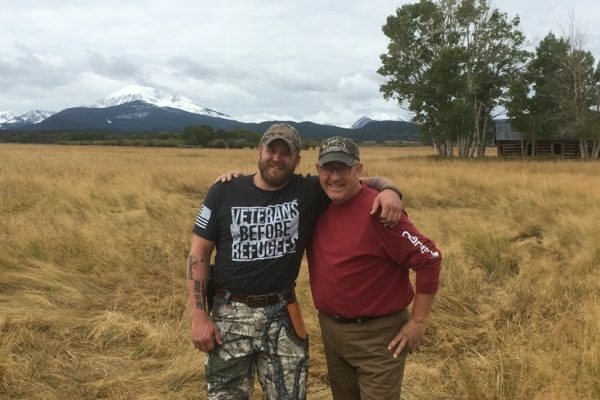 We raise funds to serve our returning wounded Montana veterans of the wars in Iraq and Afghanistan. 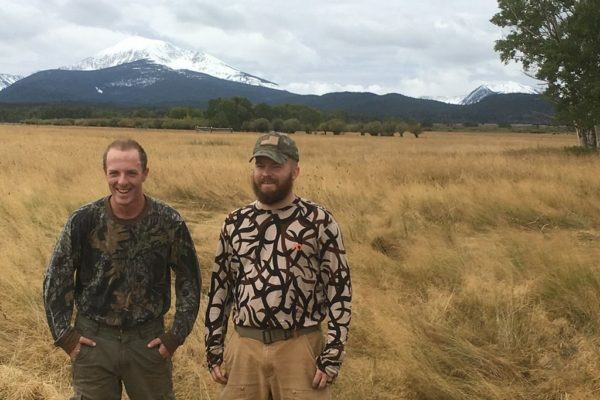 We focus on taking these wounded veterans on high quality hunting and fishing trips right here in our State. The funds we receive from our generous donors make sure that our vets have no out of pocket cost. 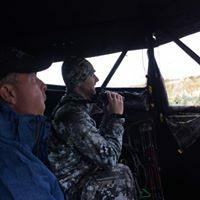 We pay for transportation, food , lodging, ammo, outfitters, meat processing, taxidermy and any other cost that might be associated with our trips. 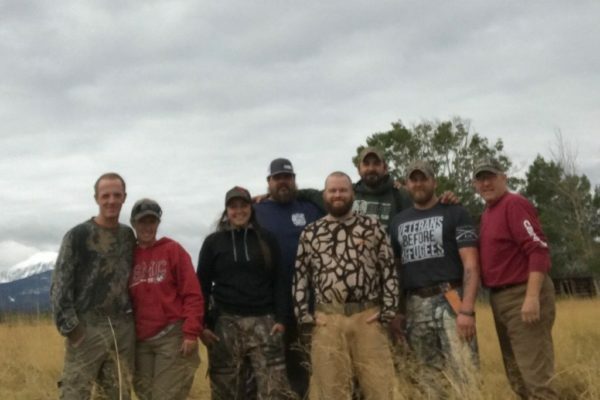 These trips allow us to take anywhere from 2-12 wounded vets out together to bond and heal. 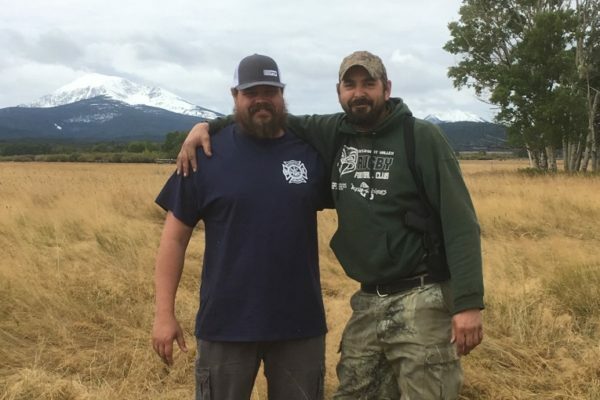 We feel that the best therapy for our combat vets to deal with their wounds is to be around other combat wounded veterans with the same experiences. We have also started to provide service dogs and help with food donations to those veterans in need. 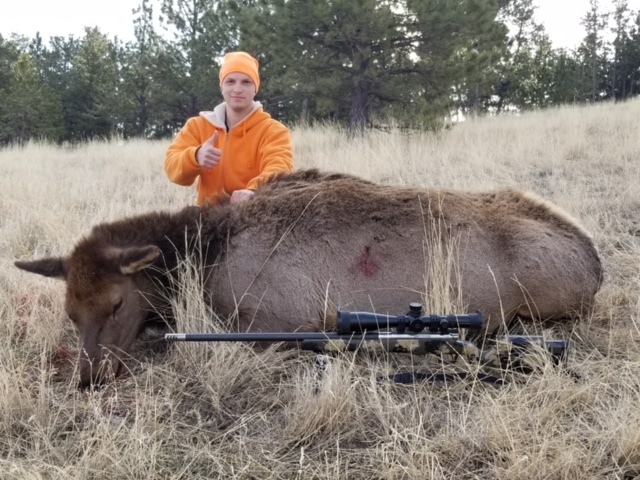 We have been doing this for the last 5 years and have been able to increase the number of trips and services to our veterans because of the generous donations we have received from the great people of the State of Montana who have supported our mission. The residents of this state respect and support those who have served in the military. They also want to show those who have been wounded physically and mentally in combat how much they appreciate their sacrifice to preserve our freedom. 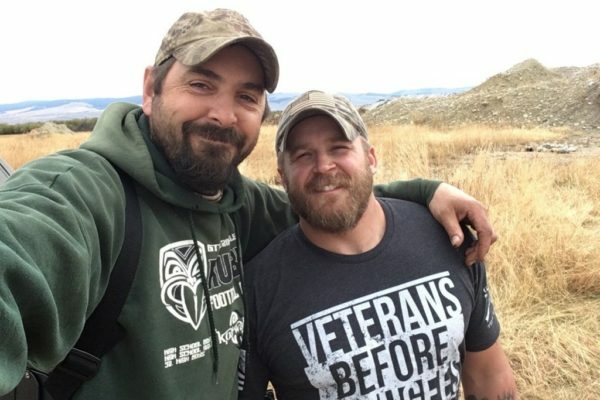 You might run into a wounded vet who has been on one of our trips or hear about us from other people, but you will never receive a letter in the mail or see a commercial on TV asking for your donation. If you ever do donate to our organization, please realize that your funds will be used to benefit our wounded veterans to the fullest extent possible. Montana Wounded Warriors has recently updated our website to give supporters the ability to donate through Pay Pal. Go to “Contact Us” tab, and press the donate button – easy as that! Thank you for helping us provide high quality recreational opportunities for our wounded veterans.